Below, a transcription of Morgan Wailes Walker's obituary, from The Winn Parish Enterprise News American Newspaper, 23 Feb 1983, found here. Morgan W. Walker, Sr., 89, of Alexandria, Louisiana, a prominent and successful Alexandria business man, died at Rapides General Hospital Sunday. 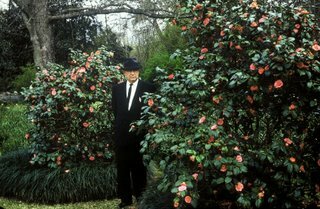 Funeral services were held at 10:00 a.m. Tuesday, February 22, 1983, at St. James Episcopal Church in Alexandria with burial in Greenwood Memorial Cemetery. 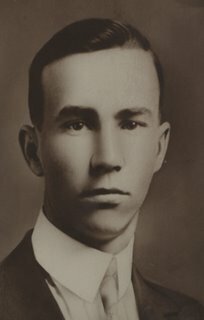 Mr. Walker was a graduate of Dodson High School and Louisiana Polytechnic Institute, now Louisiana Tech University, in Ruston where he was a former classmate of Winnfield native Earl K. Long who later became a governor of Louisiana. 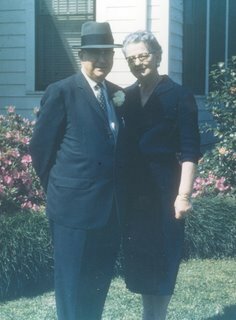 He left Winn Parish about 1916 to work at a lumber company in McNary, Louisiana, which at the time was one of the largest lumber operations in the area. He moved to Alexandria where he eventually merged a group of bus companies, finally serving as director of the Trans-Continental Bus System which has operated in more than 40 states. 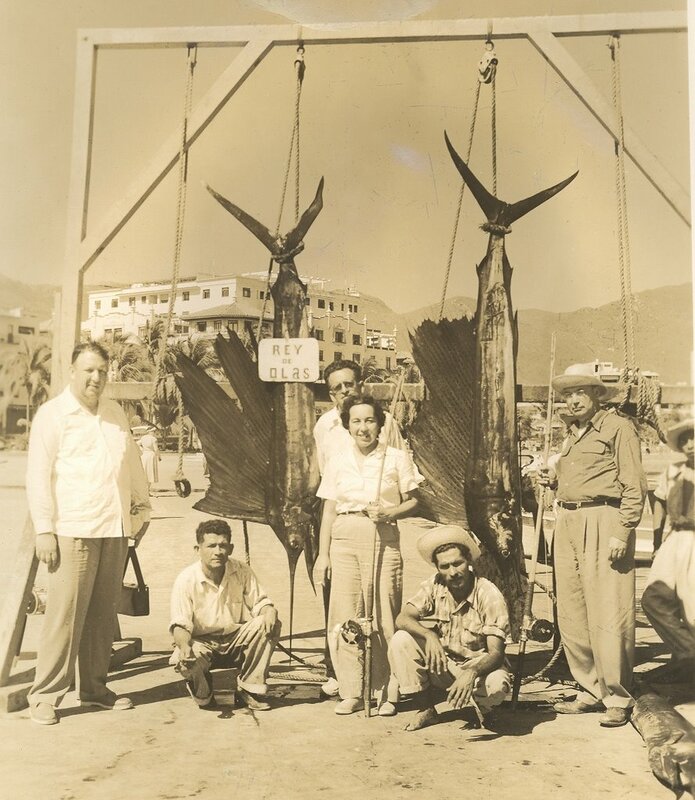 Mr. Walker was director of TCO Industries, a subsidiary of Holiday Inns. 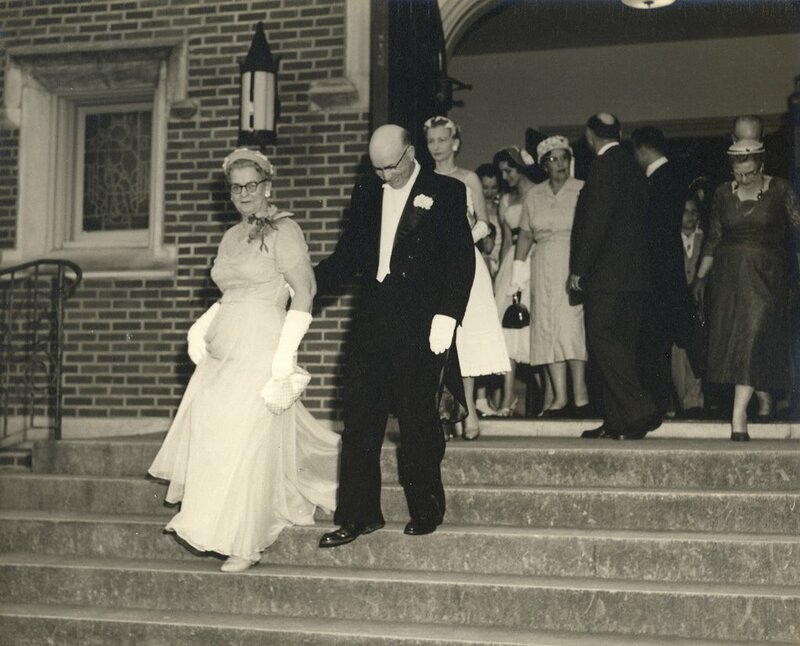 He was chairman of the board from 1970 to 1978 of Guaranty Bank and Trust Company of Alexandria. He was a former member of the State Mineral Board during the administration of Governor Jimmie Davis. Dairies and was past president and founder of Roemer Dairy Processing; although Walker Farms were dissolved in 1978, the family retained an interest in Walker-Roemer Dairies in New Orleans. Mr. Walker's main community interests included education and he was known as "father of Scouting" because he was instrumental in reorganization of Scouting in the 1930s. A past president of the Alexandria Chamber of Commerce he was also a member of the American Dairy Science Association, Oliver Lodge No. 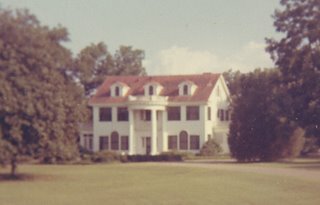 84, F. & A. M., the El Karuba Temple in Shreveport and the Cenla Shrine Club in Alexandria. Mr. Walker is survived by two sons, two daughters, 26 grandchildren and 22 great grandchildren. His wife died in 1960, also two daughters predeceased him. 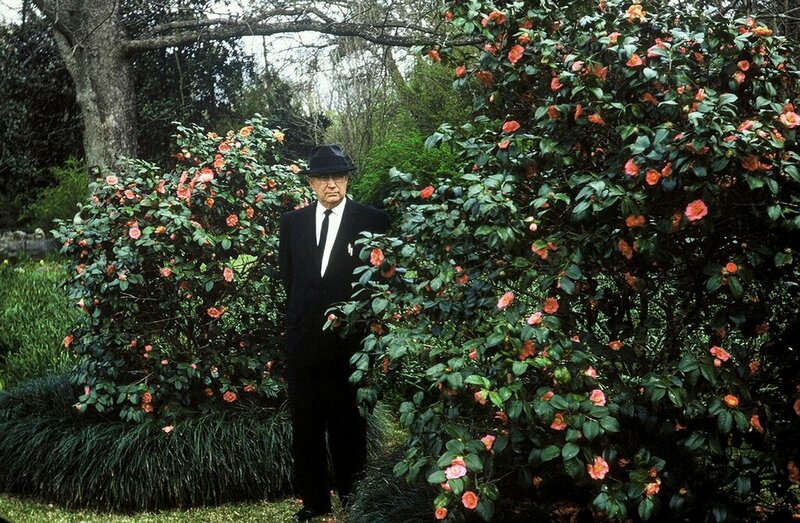 He is also survived by a nephew, Dr. J. Paul Peters, and a cousin, W. Stewart Walker, both of Winnfield, as a number of other Winn Parish relatives. Morgan Wailes Walker, young portrait. Morgan Walker and Genevieve James, perhaps an engagement photo? Morgan with a wedding gift from his parents, a heifer. 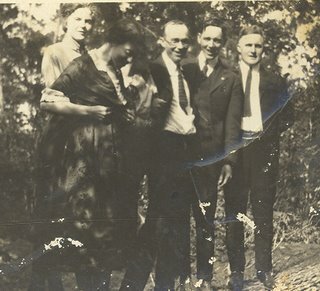 This photo was probably taken in 1922, the year of his marriage. Genevieve milked the cow and delivered milk early in their marriage. 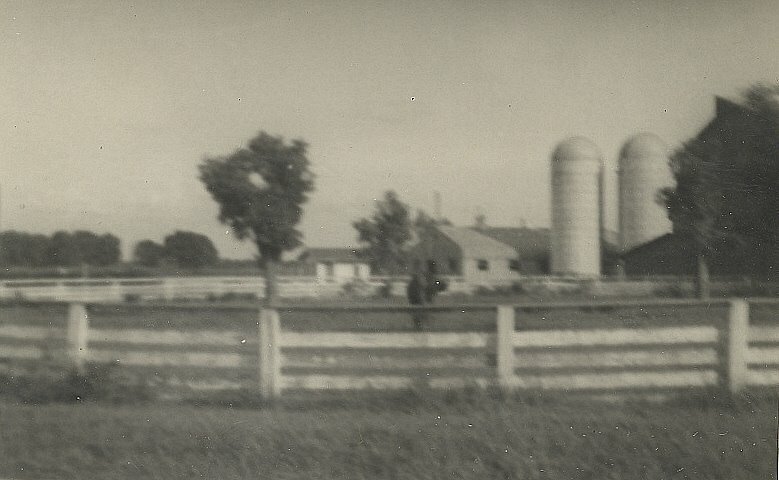 Eventually, Morgan and Genevieve started Walker's Cloverland Dairy. 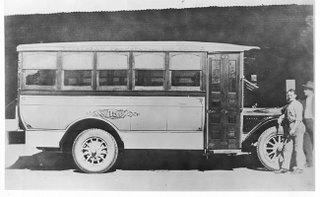 1922 Interurban Buslines. 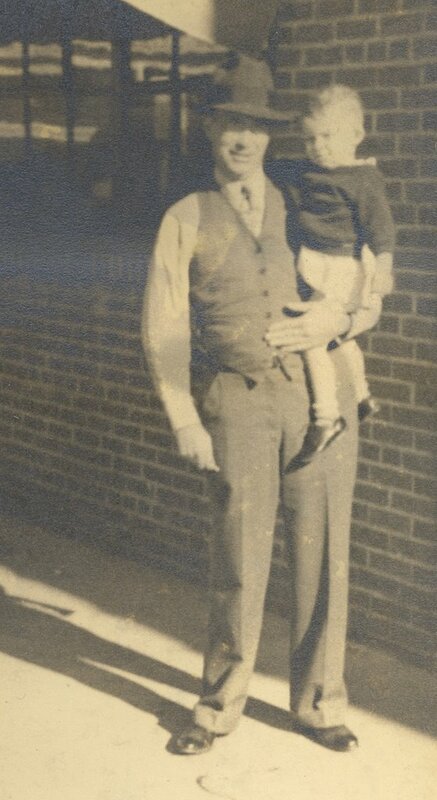 Morgan started a taxi service transporting soldiers from Camp Beauregard (Pineville) to Alexandria during WWI. He later obtained a bus and founded the Interurban Transportation Company. 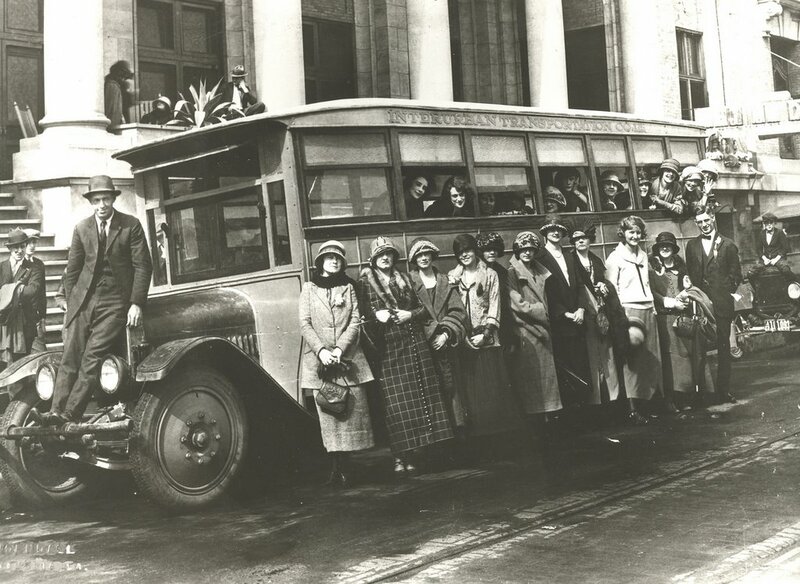 Interurban Buslines with students from Mansfield Women's College, in front of Hotel Bentley, Alexandria, Louisiana. Uncle Gordy (William Gordon Walker), Morgan's older brother is on the hood. 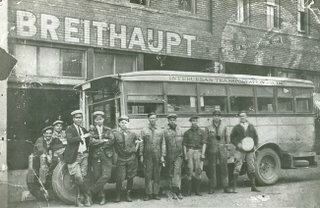 This company grew and eventually merged with two other bus companies to form Southern Bus Lines, a forerunner of Continental Trailways. Morgan met Genevieve one day as she boarded the bus he was driving. Walker's Cloverland Dairy, which eventually became Walker-Roemer Dairies "Home of Golden Guernsey Milk." Morgan Walker and his younger sister, Aunt Iver (Basheybe Iver Walker [Peters] in the foreground) with others, unidentified. Morgan referred to his sister as Ivy. Morgan and his father, Ezriah Walker. This picture was taken around the back of the house seen below. In his later years, Ezriah lived with Morgan's family. Morgan with Ed Walker, his "double first cousin." 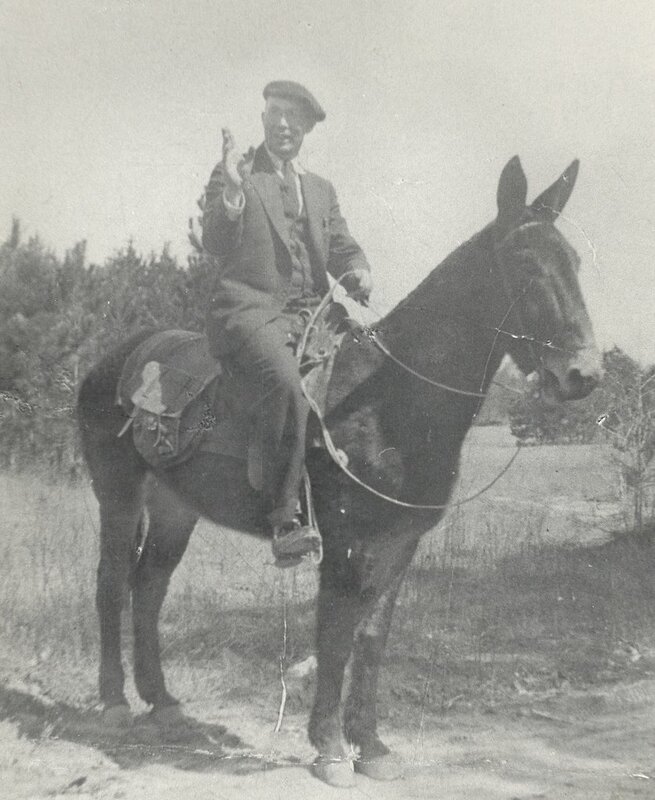 "Daddy on the mule," Mama called this picture. She said that he was such a joker, she has no idea why he was on that mule! 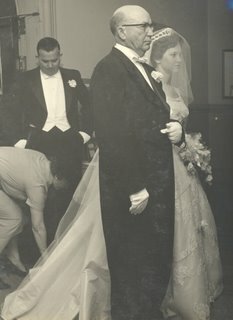 Morgan and George Davis, the Walkers' horse groom, who worked for the Walker family for many years. 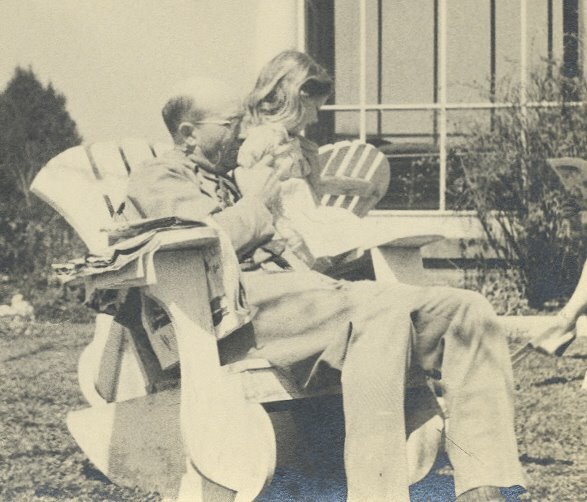 Remembrances of her Daddy, by Martha Annis Walker Horn, taken from the cookbook compiled by her daughter, Georgia Horn Blissett, 2005. 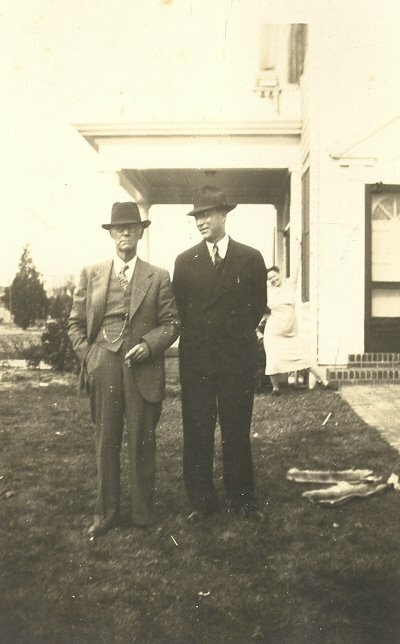 "My father, Morgan Wailes Walker, was born on August 20th, 1893 in Dodson, LA. When he was about nine years old, he stepped on a thorn and began to have problems and pain in his foot and leg. The doctor thought he might have TB of the bone, so he took him to New Orleans to be treated. He stayed in the hospital for about three weeks and was so lonely he cried every night. Surgery ruled out TB of the bone, but didn't correct the problem. His foot and leg still hurt him so badly that he had to walk with a little crutch. Finally, when he was about eighteen years old, Daddy told his doctor that he wanted his leg amputated. Before taking such drastic action, Dr. Pankey took him the Mayo Clinic for evaluation. Doctors there were also unable to identify the source of the problem, and they removed his leg just below the knee. Years later, Daddy was told the pain was probably coming from a pinched nerve. He had phantom pain in that leg for the rest of his life. I believe his handicap was probably the making of him. He was determined not to let it hold him back." "At mealtime, Daddy invited anyone that happened to be in his office at that time, whether they be king or peasant." 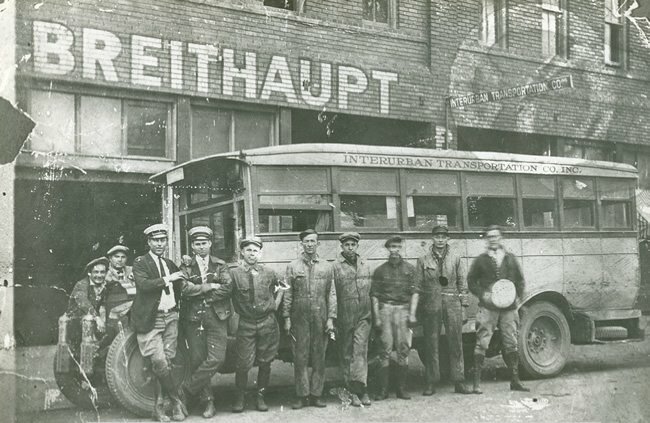 Photographs of Interurban Buslines found here, posted by Matthew Hall. Louisiana State University's Dairy Science Department offers a Morgan W. Walker scholarship. For more info, click here. The "Morgan Walker House," the house on Horseshoe Drive, is on the List of Registered Historic Places in Louisiana. They are looking for information on the house. Click here to help. There is a crate from Walker-Roemer Dairies for sale for $25 here. PLEASE CONTRIBUTE ANY CORRECTIONS OR ANY OTHER INFORMATION OR MEMORIES YOU MAY HAVE ABOUT MORGAN WAILES WALKER. Thanks! 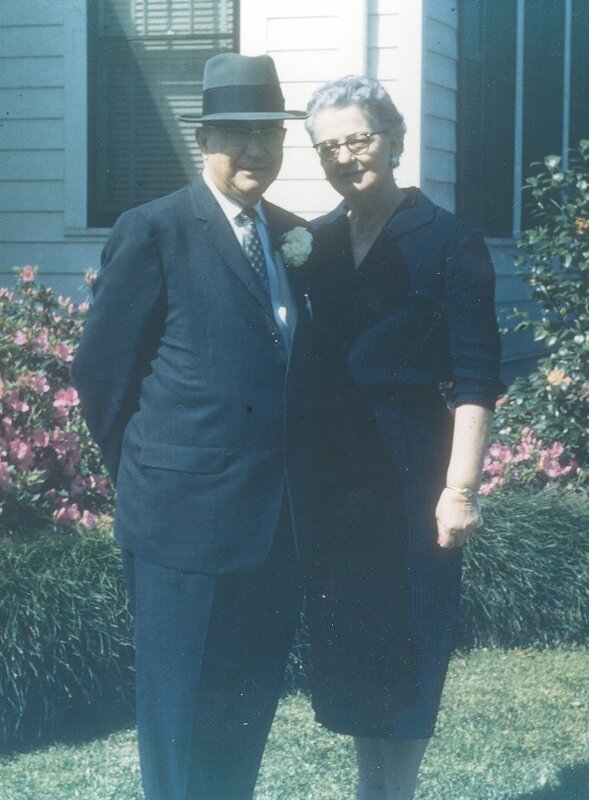 "The Morgan W. Walker Scholarship was established during the tenure of Dr. J.B. Frye, Jr. Dr. Frye was very much involved with the Louisiana dairy industry for his entire tenure at LSU. His leadership ran very deep in this area and involved both dairy farms and dairy processing plants. The Morgan W. Walker Scholarship is 25 plus years old. 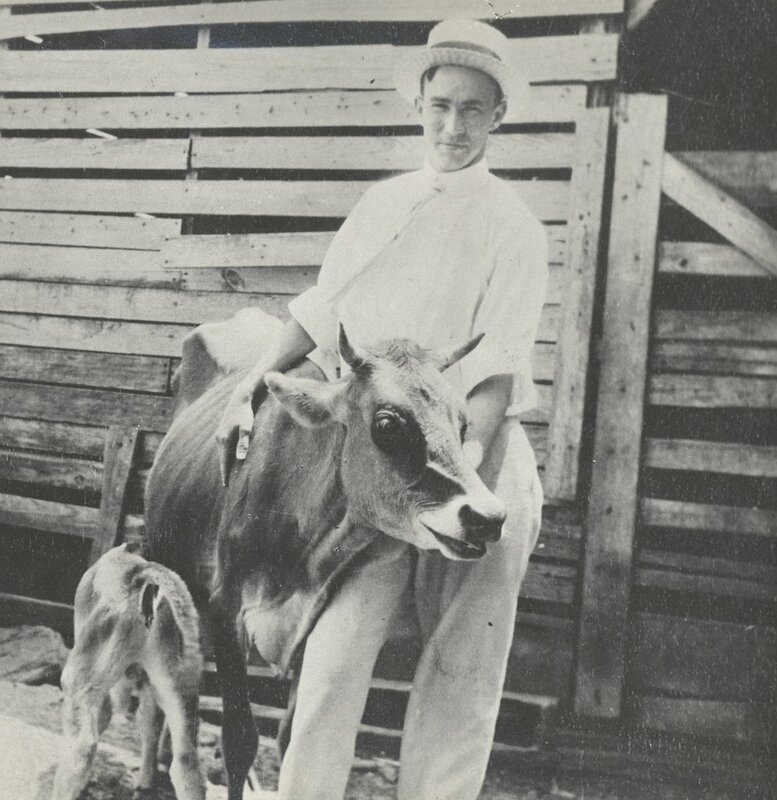 Morgan Walker was very active in the areas of dairy farming and dairy processing. Morgan W. Walker was selected as the 1950 Louisiana Dairyman of the Year by the LSU Dairy Science Club. This award has been given annually to those individuals who are leaders in the Louisiana dairy industry from 1947-2006. What I remember most about him was his ownership in the Walker-Cloverland Dairy Plant on McArthur Drive in Alexandria, close to the South Circle. This area is now filled with retail stores. If my memory serves me correctly this dairy plant later was known as Walker-Roemer Dairy. I believe C.E. 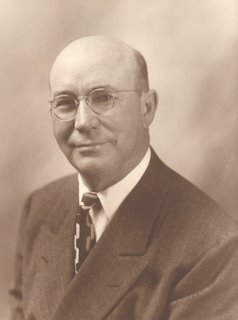 Roemer who owned a plant on Airline Hwy. called Roemer Dairies, forged a partnership with Morgan W. Walker. 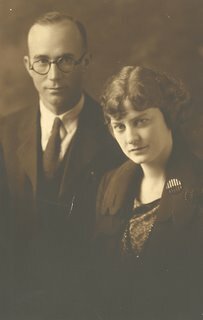 At one time the name, Walker-Roemer was on both plants. The plant in Alexandria closed first with the New Orleans location bought out by Browns Velvet Dairy (Brown's Dairy) in New Orleans." Dr. Gough also spoke with Dr. J.D. Roussel and asked him if he remembered Mr. Walker. Dr. Roussel is a retired faculty member of the LSU Department of Dairy Science. Roussel was a former student in the Dairy Program at the old Dean Lee Center (LSUA) north of LeCompte. He remembers Morgan W. Walker very well and said that he can see part of the Walker property he remembers when he is traveling on I-49—just out of Alexandria going toward Shreveport. I vaguely remember going to PawPaw's house at Christmas once before he had his stroke when he could still talk and walk around. I must have been about 3 years old because he had a stroke about 5 years before he died. The only other memories I have of him are when we would go over to his house pretty much every day after school. 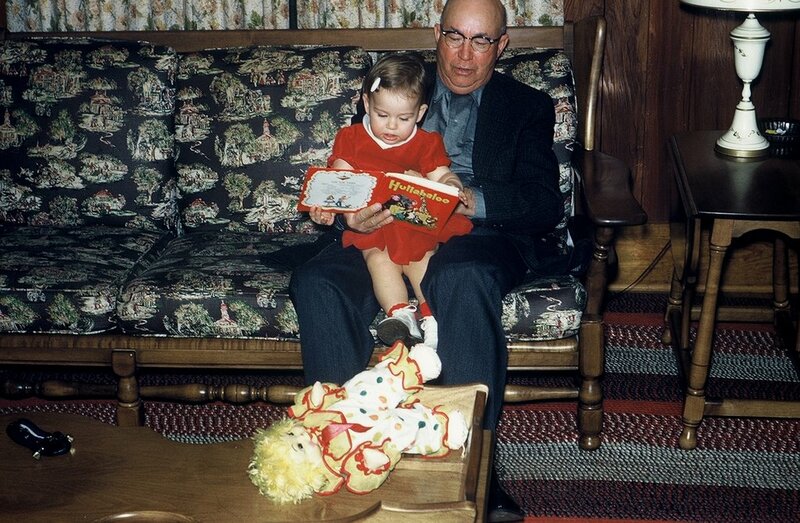 Mama would always bring him into the front room and we would sit on his lap and talk to him. He would always be wearing pajamas and he would have a crocheted blanket over his legs. I think Charlotte might have a pair of those pajamas. I also remember going to his house every Sunday night and we would watch TV and we always had hamburgers cooked on a griddle and we would drink rootbeer. Living on Bayou Rapides Road, I was zoned in an all black school in Alexandria. I lived with Paw Paw while I was in high school so that I could attend Alexandria Senior High. 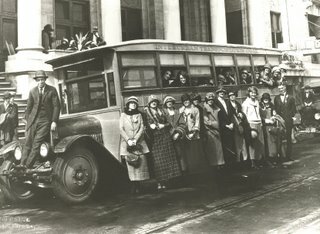 Since I was involved in many activities, I needed transportation to school and other events. One Sunday before school started, we drove in his driveway and noticed a little brown Duster parked in his garage. I asked Mama whose car that was. She didn't know. I ran in the house to find out whose car it was. We were all sitting in the living room, and he looked at Mama then said to me, "I bought you a car. Dina (his housekeeper) doesn't have time to be driving you all around town everyday." I was 14, and the only driving experience I had was on the ranch in Cheneyville. Of course, I was thrilled, but I told him, "I don't have a driver's license." He said, "You know how to drive, don't you?" We went to the MacAdams Place, and I drove around a field there demonstrating my expertise. From then on, I drove everywhere. I even picked up friends for school every day for about a year before I got my driver's license. When he saw a problem, he just sought what he thought was the best solution and moved on to other things! I love him so much, not for any material reason, though we've been blessed by his generosity. He helped so many, often anonymously. For me, he epitomizes turning what many may think of as a handicap into a strength, helping with the development of artificial limbs, encouraging other amputees, always moving forward accomplishing amazing things. He loved his family, and it was just fun to spend time with him. I know he had bad days, yet I don't remember him ever being in a bad mood, and I saw quite a lot of him. I believe he and grandmother showed Mama how to have a good time living. Enjoyed looking at these pictures. 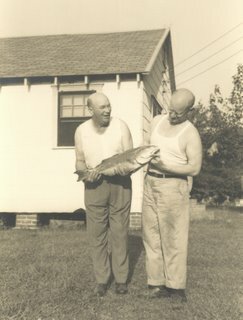 However, the picture of Morgan and his cousin Ed, holding a big fish is not a picture of my Uncle Ed, although he very close to Morgan. They were double cousins. I showed it to my brother George and he agrees. 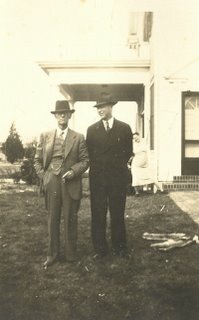 Our father, George Thomas, was a younger brother of Ed. I have many pictures of Uncle Ed and would be happy to share them. They are available on ancestry.com. Hello, I'm looking for a murder case information that Ezriah Walker prosecuted in 1929. Do you have any of his papers or ideas where I might find the papers? Thank you. 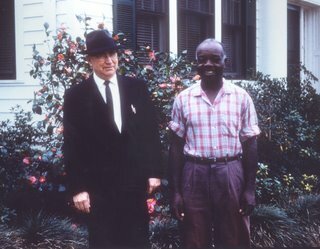 When I was little PawPaw used to visit us at home sometimes, at our house on Bayou Robert. He'd sit in a chair in the kitchen and as he sat down he'd hitch up his pants and we could get a good look at his wooden leg. He'd always bring a piece of sugar cane, and my brothers and I would sit at his feet as he talked to us and peeled pieces of sugar cane with his pocket knife for us to chew. We'd sit there as long as he'd stay, chewing sugar cane and trying not to be too obvious about looking at that wooden leg. It's my best memory of him.